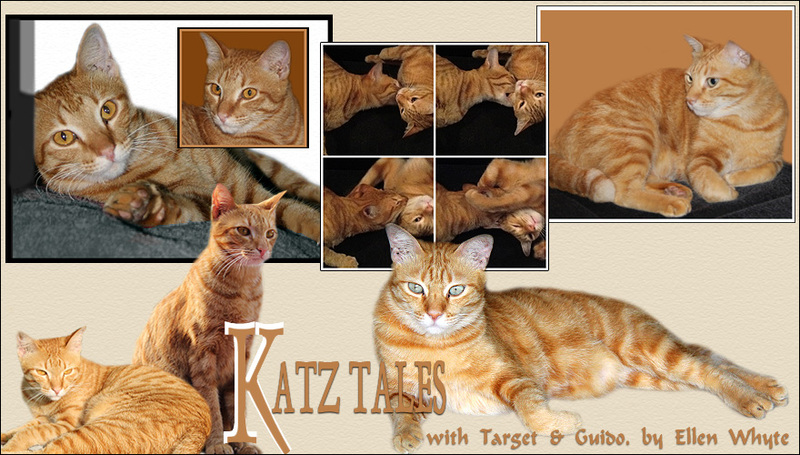 This was first put up on Monday, January 08, 2007 and features our old cat Scoop who passed away 3 years ago. Scoop is crashed out in the spare bed room (known in the family as Scoop's room) with his paws straight up in the air. It's official: he is a fat kitty. Old fuzzy had a whale of a time when he came in late Saturday night eating a thin slice of roast pork, and by conning us into thinking he hadn't had proper lunch, he dived into seconds yesterday as well. PS here is Scoop in bed. Just look at that fat tummy! Oh I thought for a moment Scoop was the roast!!! HA HA HA!!! Comment above made me laugh! Scoop was a darling...I love his name! Scoop looks like he was a super great cat! Nice memories of him. I also love the name Scoop - and with the Post, it's like he's scooping every morsel of food he can grab with those meaty paws! Scoop is so handsome, tummy and all!